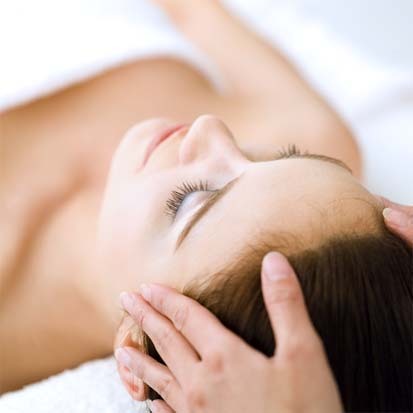 Are you having a get together or a party and would like to treat your guests to a massage? guest can be either a ½ hr massage or 1 hr massage treatments. Hot stones for the back are used on all table massage that have their backs massaged. to comfortably walk around (no less than 3 feet on each side). Contact me for more information on special pricing for groups and details on having me to your next event. There is a 3 hour minimum for table massage for the entire event. The host/ hostess receives a 15 minute either neck/shoulder massage or back massage. There is a $75 deposit to be made to reserve the day and time. Your guest may pay through pay pal prior to the event or in person, cash, local check with proper id and credit/debit cards. Once you book I party, I will forward a special link to a page on my web site to give to your guest to pay. for the party/event. All cancellations must be done 7 days prior to the event date. Otherwise the deposit is not refunded. Please also note, that I do not massage individuals that are intoxicated.